I patted the cover of my pink, soft prayer journal. It was new, fresh, and best of all – there were blank pages to fill. I sunk down in on the comfy couch where I do my morning devotions. A quiet place I love to sip a warm mug of coffee and watch the sun spill onto my propped up feet. I let out a defeated sigh. “There goes my time,” I mumbled to myself. One of my children came in and asked me what I was doing. Then she begged me for my shiny new journal I was craving to write out my thoughts in. For a moment, I thought of all the reasons why I should tell her no! Can’t a Mom keep anything for herself? 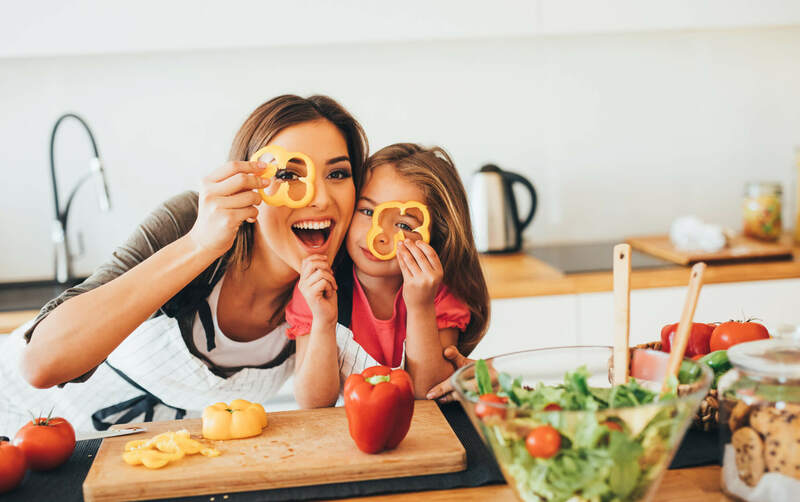 Why do you always take everything from Mommy? Goodness, don’t you have a dozen notebooks up in your room already? But instead, the Holy Spirit grabbed a hold of my heart. I handed over the prayer journal to her. She beamed with excitement. This child LOVES to write and draw and create. I told her she could have it on one condition – she needed to use it for taking notes in church and writing out prayers to the Lord. She quickly agreed, and ran off. She’s kept her word. She’s been using it to take notes in from church and what she learns from the Bible herself. It’s also filled with prayers to the Lord. 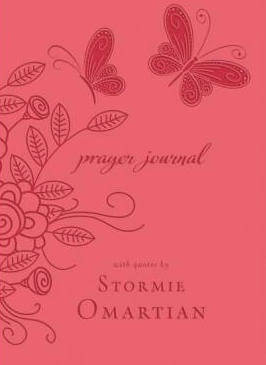 It has special quotes throughout the journal by Stormie Omartian. A guided journal that will deepen your prayer life, and renew your relationship with the Lord. You can take a quick peek inside the journal – click here. I asked my child how it helps her grow closer to the Lord. She said she likes to go back and read her prayers and see how God is working in her life. 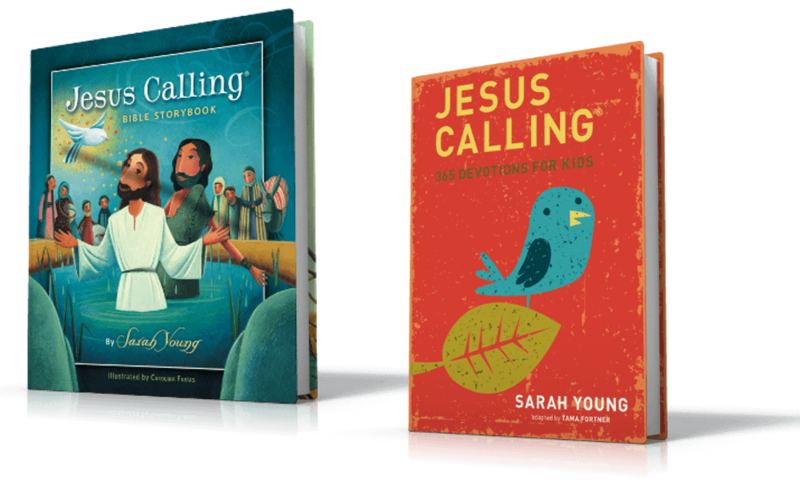 Want to get your child started keeping a prayer journal? Here are some simple ideas below. Wrap it up special and surprise your child with it! Perhaps you get one for each of you and then journal together? Find time to share praises and answers to prayer with one another weekly! Quiet time with the Lord often starts out of a habit, but a lot of the time it develops into a beautiful change of the heart! Pray together that God will bless and allow their relationship with Him to grow as they journal! 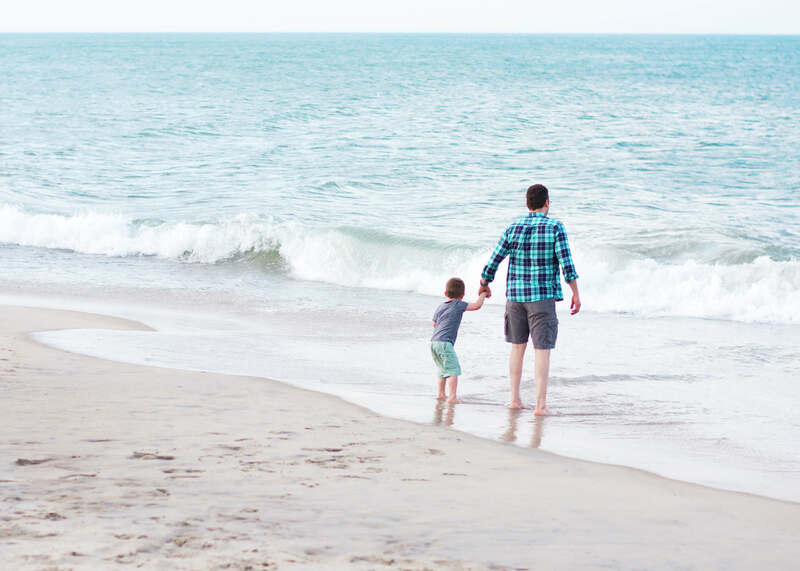 These 5 tips can hopefully spark a new practice in your child’s life that will lead to a deeper connection with God. But remember, our kids are watching what we do every single day. 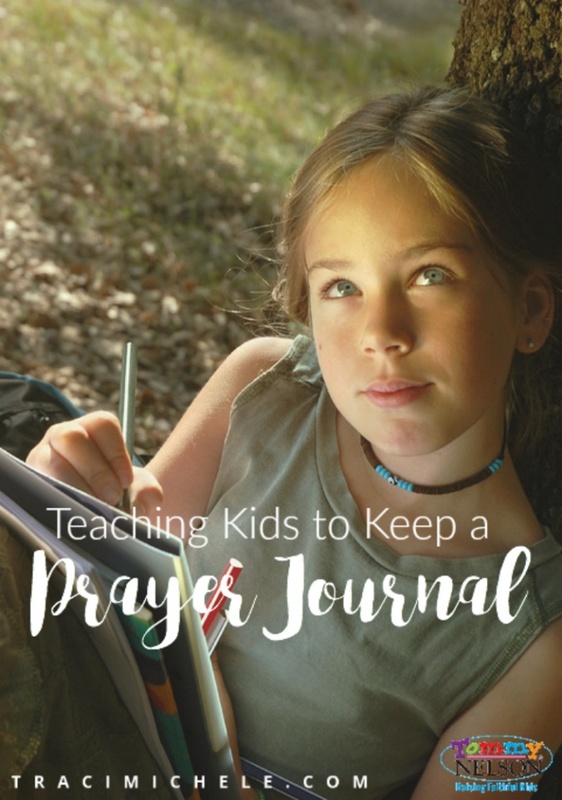 Make a commitment to start your own prayer journal (if you don’t keep one already) and invite your child into the process. 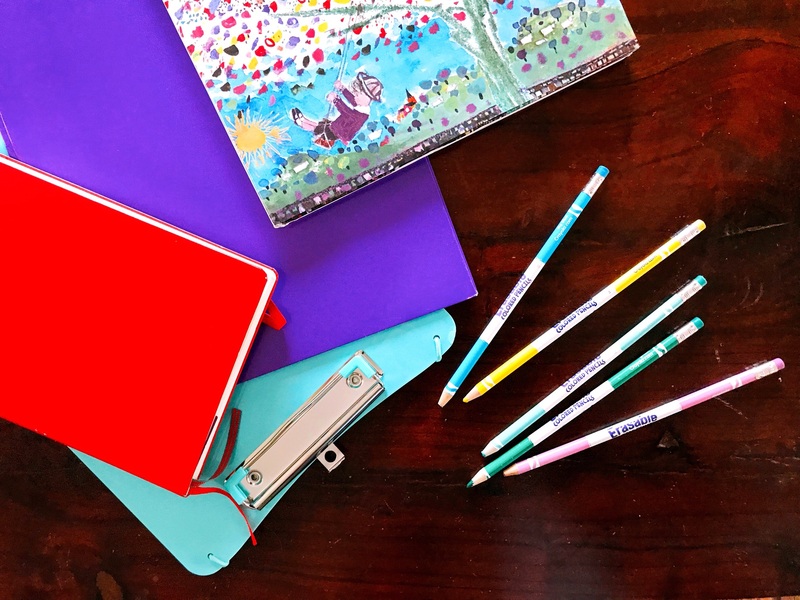 Does your family keep a prayer journal? 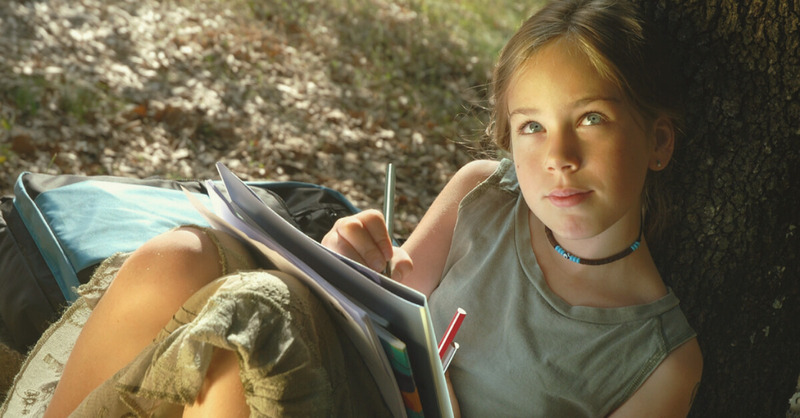 How have you introduced the spiritual discipline of journaling to your children? 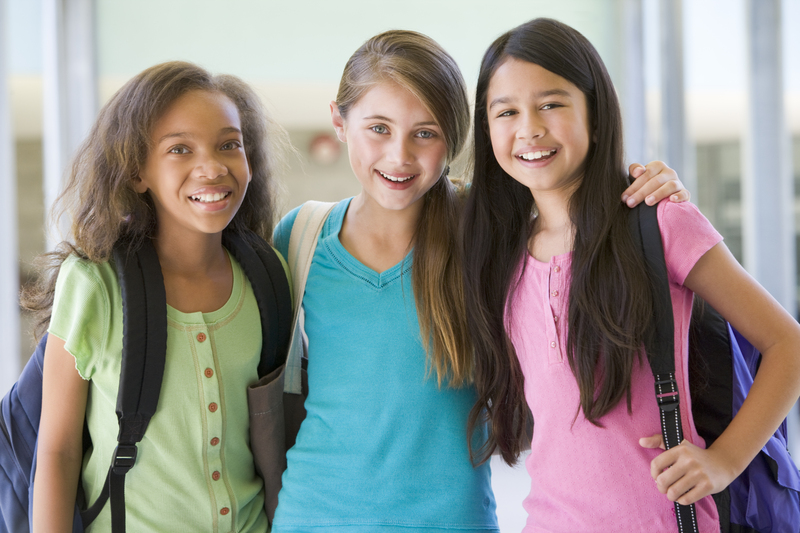 This entry was posted in Blog, Press, Product, Tommy Nelson and tagged Kids, Prayer, prayer journal, Tommy Nelson, Traci Little by Traci Little. Bookmark the permalink.